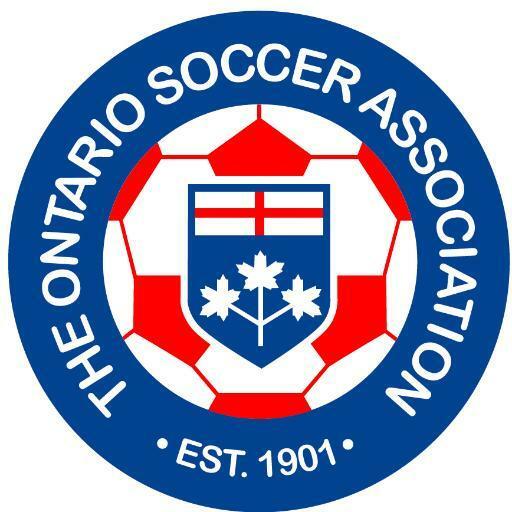 The Ontario Soccer Association (OSA) launched the Regional Champions Tournament in 2015 to provide an end-of-season competition for the Regional Champions at the U-14 age group only. With the annual phase out of the Ontario Youth Soccer League (OYSL) the age groups competing in this event will continue to expand and this year both U-14 and U-15 Regional Champions will compete at the Regional Champions Tournament. The OSA's League Management Committee will continue to monitor the progress of this format and ensure that strong competitive players have a chance to compete on a province-wide level. The 2016 tournament will run October 1-2 weekend at the University of Guelph Gryphons Field Complex. Clubs will receive further details from their Regional League Board as the season draws to a close.